PS3 games on PC? Yes please! 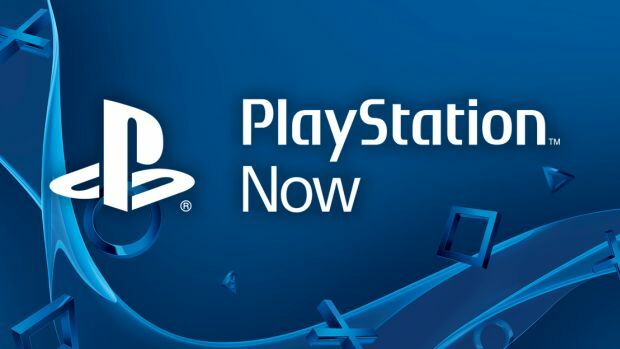 It seems like Sony’s PlayStation Now service, which lets users stream games over the internet from the PlayStation 3’s back catalog (think of it like a games version of Netflix) may be coming to PC- rumor has it that the announcement is coming later this month, and will let players play PS3 games on their laptops or desktops. According to French gaming site Gamekult, the service will be announced for PC on August 23, and will debut in Belgium, the Netherlands, and the UK, with a launch in the US and Canada following a week later. The number of games expected to be compatible wasn’t mentioned, but I expect we can easily assume that at least all of Sony’s own games will be making it over safely. The service will apparently be compatible with Windows 7 and up, and will require a compatible controller (presumably a DualShock 3 or DualShock 4). Mac compatibility has not yet been rumored. Whether this is true or not remains to be seen, but I see no reason why it might not be- one of the points of PlayStation Now is that it can be hardware agnostic and bring more people into the PlayStation ecosystem. Bringing PS3 games to PC players via PS Now, which is already available on some Android phones and Samsung TVs, is definitely one way to go about that.